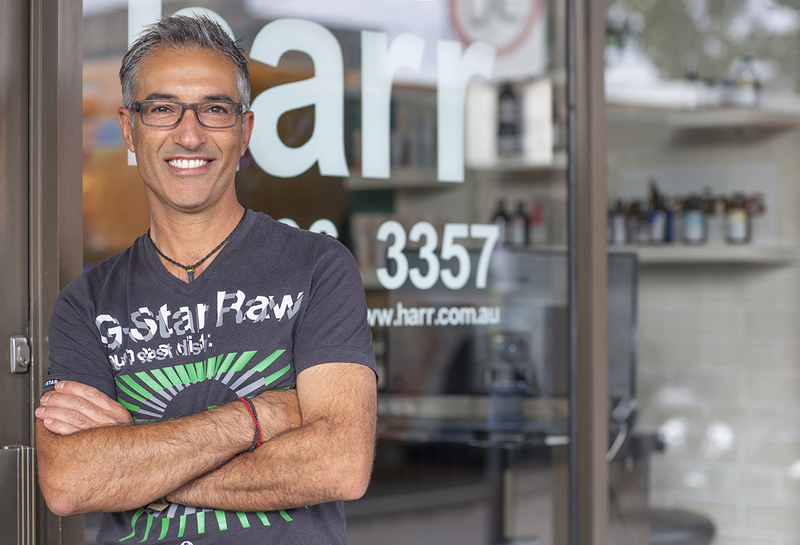 At Harr Brighton, we aim to be zero impact in our hair salon. We only use eco-friendly, ammonia free colours and endeavour to recycle everything we can. For us, it’s all about taking as much care for our Earth and our clients as possible. 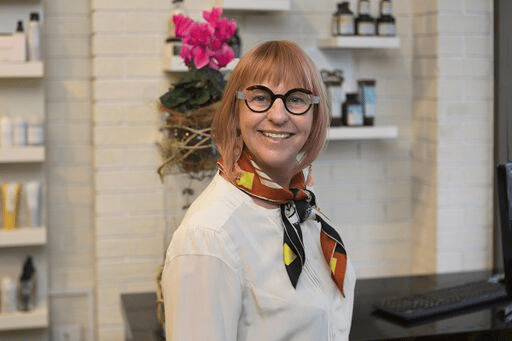 Our boutique, service-oriented salon values integrity and our team of hair specialists are constantly aiming to grow, learn and undertake semi-regular training seminars. Our team is highly regarded and we individually participate in editorial photoshoots, catwalks and Fashion Week. 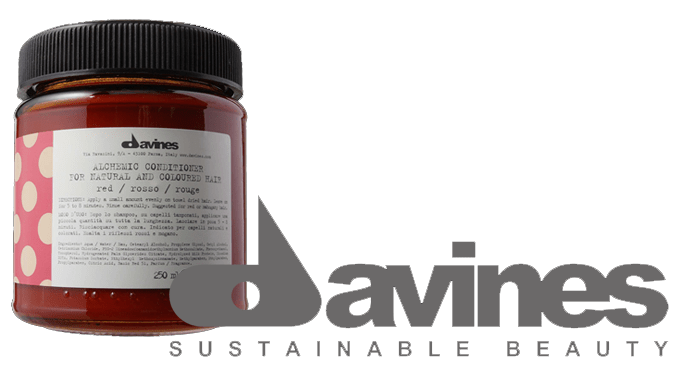 We proudly use Davine and Natural Tech products, which are well-known for their superior colour results and high-quality ingredients. Our affordable range of hair styling services will take care of your every hair want and need and will have you looking and feeling sensational. We relish in building long-term relationships with each and every one of our customers and love following you on your hair journey. 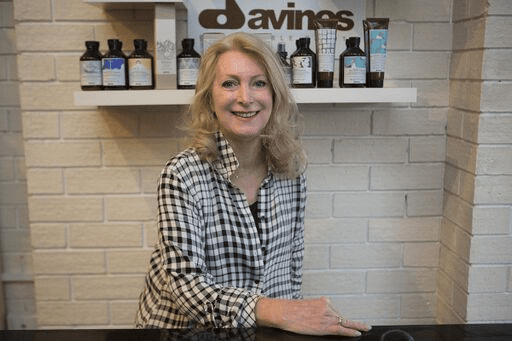 To learn more about our eco-friendly hair treatments, get in touch with our friendly team of hairdressers today! her unique style for the loyal clientele the salon now services. events, Jo has become a strong force in creating the looks we call fashion. clientele, to create her sought after signature style. Jen has been one of the leaders of the Harr team for over 6 years now. She is an absolute natural for the harr team as she brings fun and positive energy along with 30 years experience. Her love of fashion and all aspects of styling are superb attributes in her contribution to the broad expertise of the harr team. 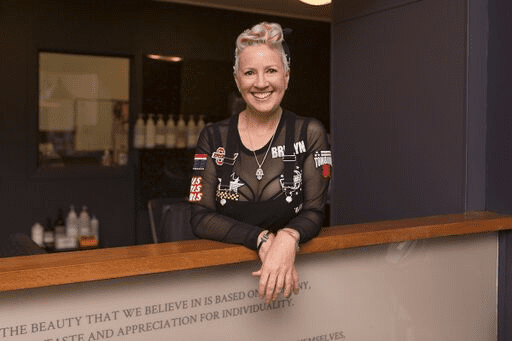 Lee has been in the industry for 30 years, the last 20 of those years in her own salon locally. From there, she has brought her many loyal followers! A mature hairdresser with impressive experience in styling and cutting. 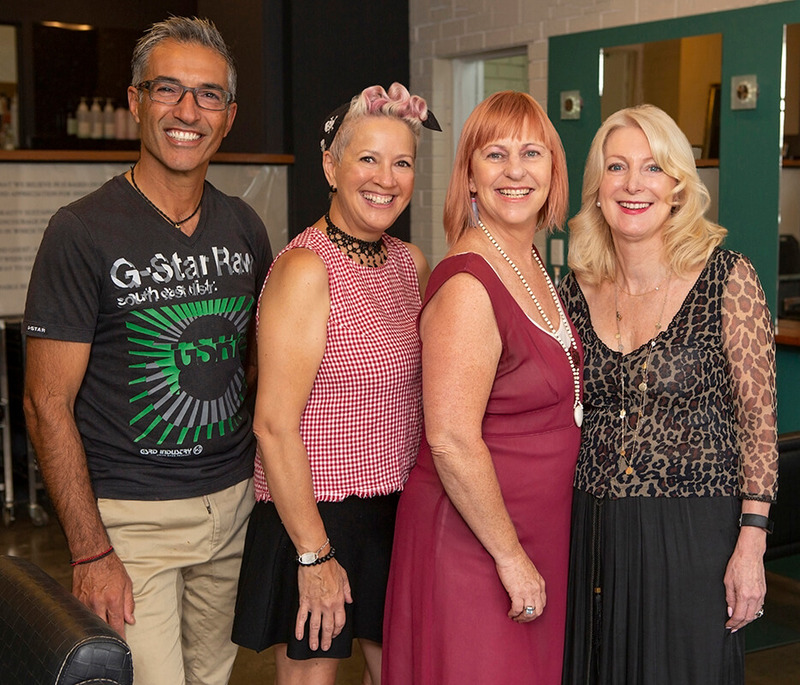 Ronnie has been hairdressing up and down Australia's eastern coastline for more than 30 years. During that time, he has honed his cutting and colouring skills, owned two salons and attended some of the most prestigious international trade shows on the planet. If you ask him what his favourite part of hairdressing is, he always has the same answer - 'the people'. He loves his clients and colleagues and he is relentless in his pursuit of excellence and improvement.